All libraries have a homepage. 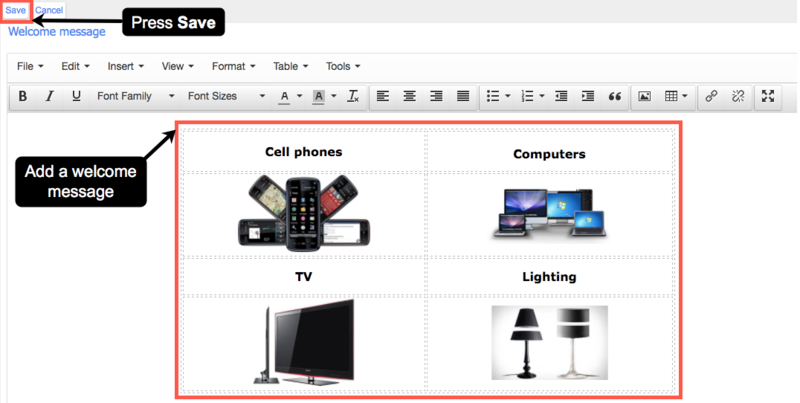 When you create a new library, its homepage has standard text and information. 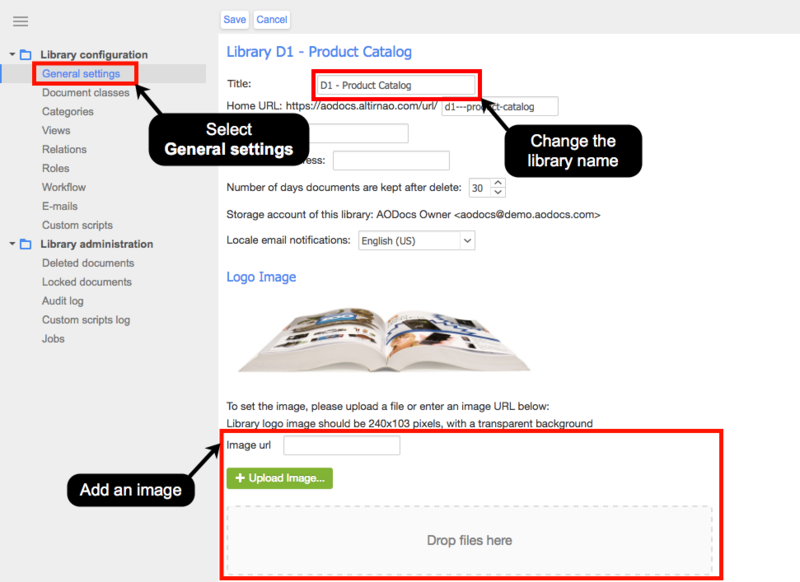 Library administrators can customize library homepages. 1. Open the library administration interface. 2. Select General settings in the left panel. 3. To change the name of the library, edit the Title field. 5. Scroll down to view the Welcome message section. 7. Press Save at the top of the page after making your changes. You can see your changes on the library homepage. Can you modify the font size of the Title of a library? So far you can not modify the size of the title of the AODocs library. But you can perhaps leverage the Welcome Message to display an image or something else to emphasize the context of the library! [video] How to configure your library homepage in AODocs? What is the library homepage?